Want to build a website to showcase your photography? Do it yourself (DIY) with WordPress. 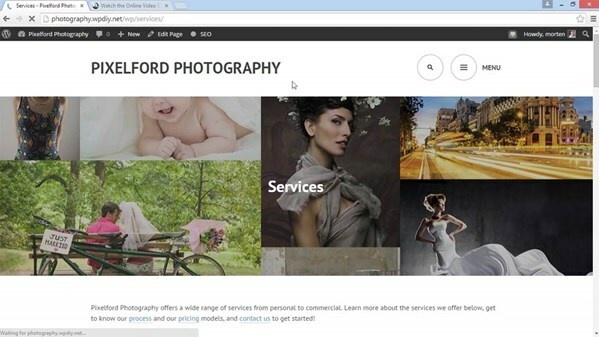 In this course, Morten Rand-Henriksen shows how to create a website for a photo business or personal use. He walks through every step in the process: from site planning and finding the right plugins, to installing a new theme and customizing the appearance of your site to make your photos pop. Plus, get tips for prepping and sharing your site with the world. Find more courses in this series at http://www.lynda.com/DIYWordPress.